Whether you desire a classic or a fashion forward style, our team has the perfect match for all of your beauty needs. The inspiration each beauty artist feels from the continuing education and creative energy throughout our salon is unparalleled. We challenge ourselves to provide you with the most exceptional experience while enjoying our friendly, professional staff. 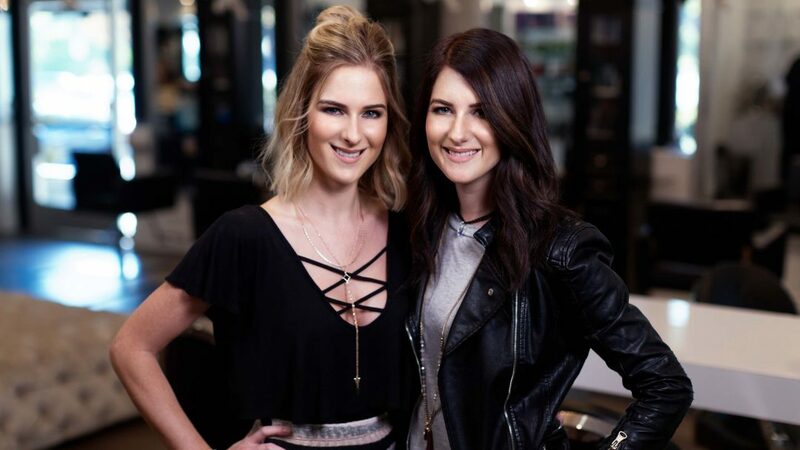 Angelique and Jolene began their journey in 1999 when they were both young, aspiring hairstylists. They watched each other grow professionally as they had the opportunity to work together over the years. 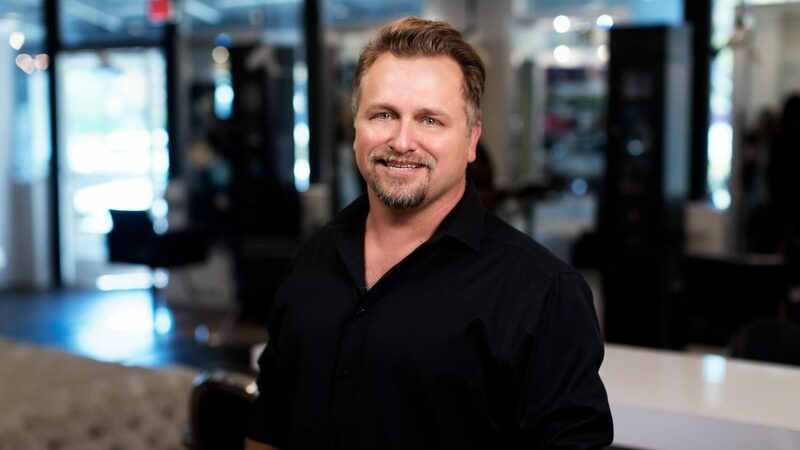 After styling hair for 15 years, their passion for the industry sparked a desire to build a salon that was upscale, warm and inviting. 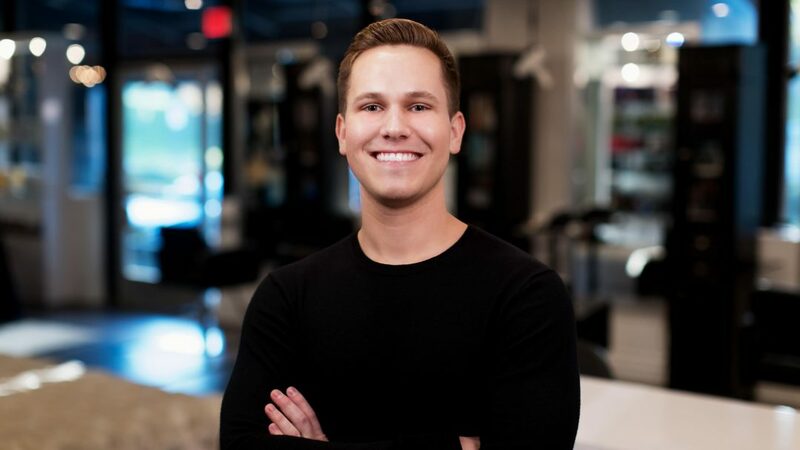 They also wanted to make sure that the salon was functional and comfortable for their team to lessen the physical impact that is experienced by stylists. After coming together and sharing their vision, they realized that they had similar and complimentary ideas of how a prosperous establishment should look and function. While they may not always agree on every detail, they always find that their differing perspectives produce the best outcome. Angelique and Jolene consider Latitude 33 to be their dream come true and second home. Their goal is to have their team and guests feel the same. 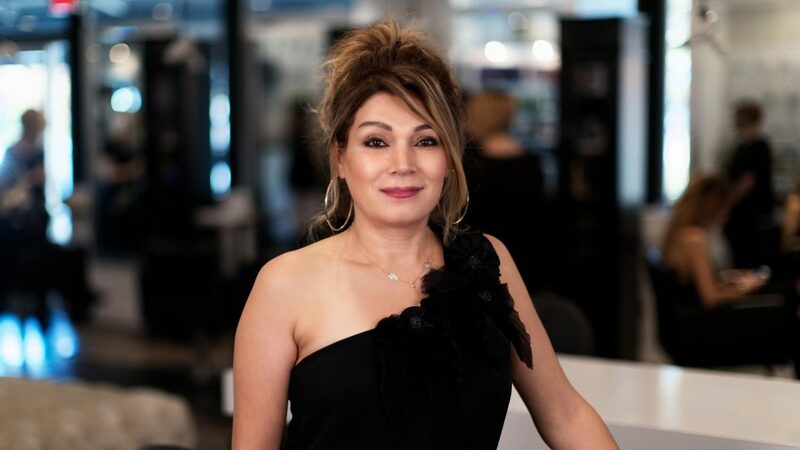 Co-Owner of Latitude 33 Hair Artistry, Angelique has combined her 20 years of experience and her creative eye to enhance her client’s natural beauty while teaching her expertise in the hair industry to new talent. Since she was a child, she dreamed of a prosperous and exciting career in the beauty industry. She jumped directly into beauty school at the age of 17 and has never looked back. 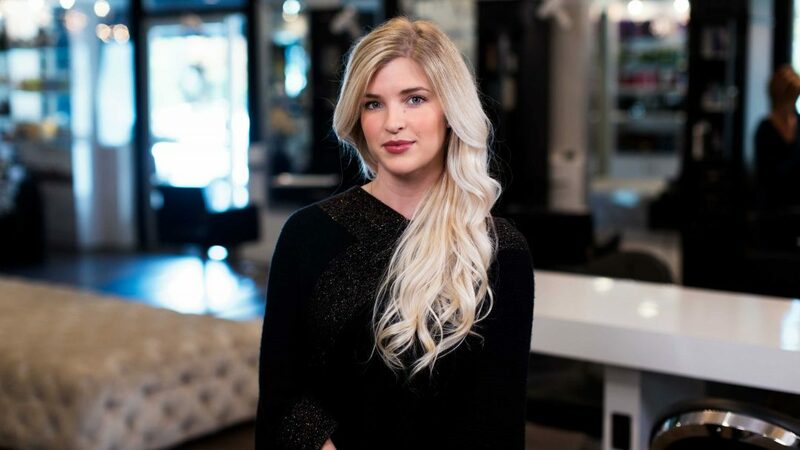 At the age of 19, after only one year in the industry, she found herself on stage with her mentor and trainer doing platform work consisting of precision cutting and dimensional coloring in front of hundreds of fellow stylists. 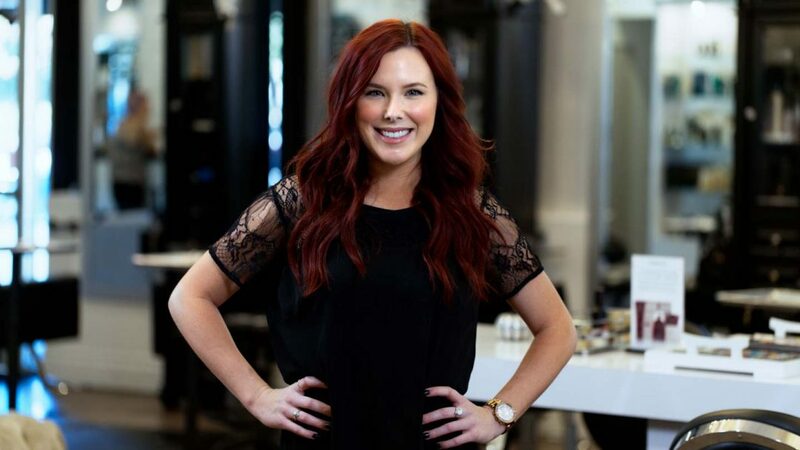 5 years into her career she was introduced to hair extensions, which took her creativity to a whole new level. 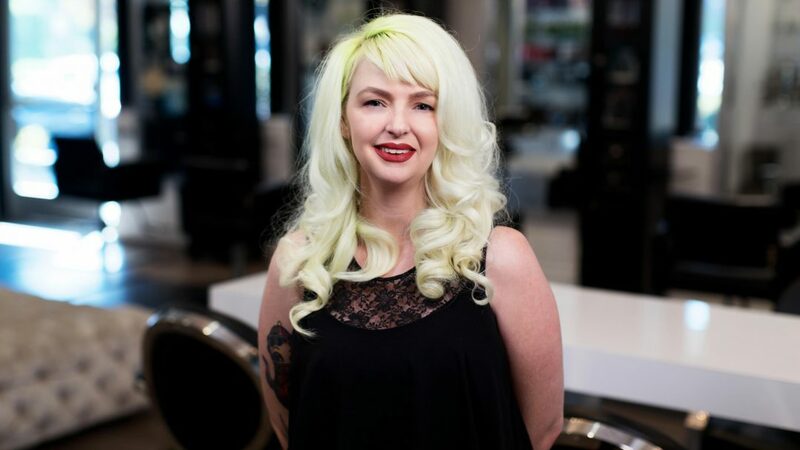 She became a national educator and platform artist for Great Lengths International where she traveled the country teaching stylists how to master this craft. Her work has graced the pages of numerous fashion, hair and bridal magazines. 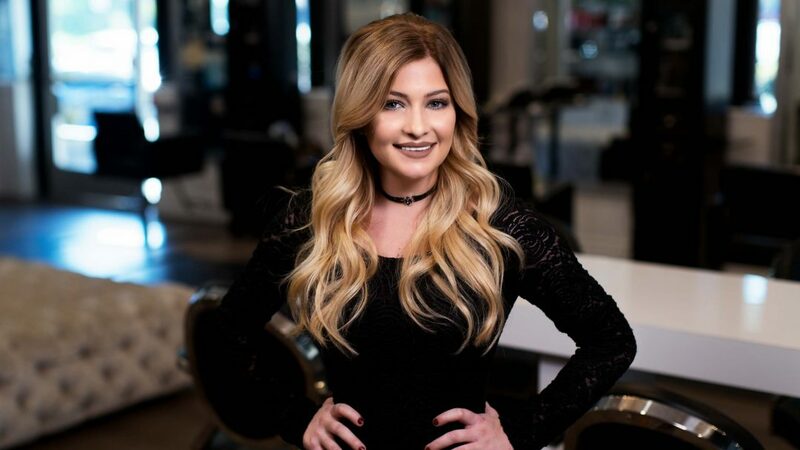 In entertainment she has created styles on the tresses of Lisa Marie Presley, Tarek El Moussa, Diane Krueger, Alexis Bellino, Christina El Moussa, Elizabeth Harnois and Sofia Milos, just to name a few. 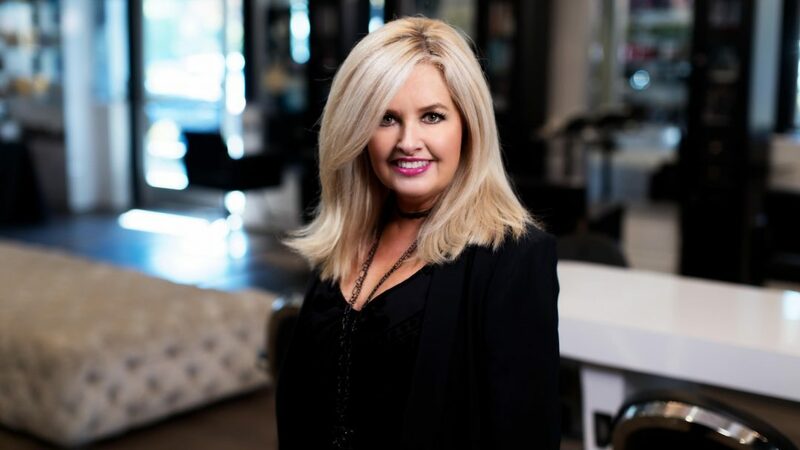 With all of the experience behind her, it was a natural step for her to open her dream salon with long-time friend and fellow passionate stylist Jolene Phillips. She takes pride in her team and work at Latitude 33. With the thirst for creative growth between herself and her partner, the future is limitless. The best duo team #twinning. Obsessed with all things fashion, Brigette knew she wanted to be a Cosmetologist since she was a young girl. In a household with five sisters, there was never a shortage of models to help refine her skills, and these childhood opportunities solidified her passion for hair color and styling. 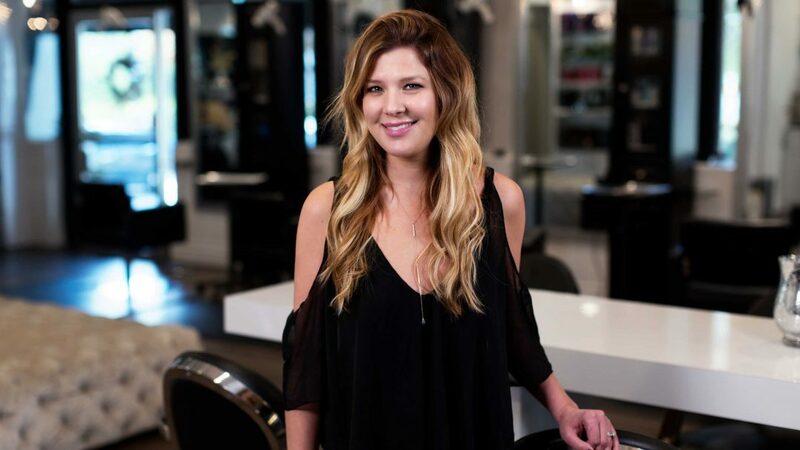 As a young stylist, Brooke is strongly influenced by the stylists around her to keep her striving. Working in a fun, high fashion environment, she is motivated by her clients to have them walk out feeling comfortable and confident. 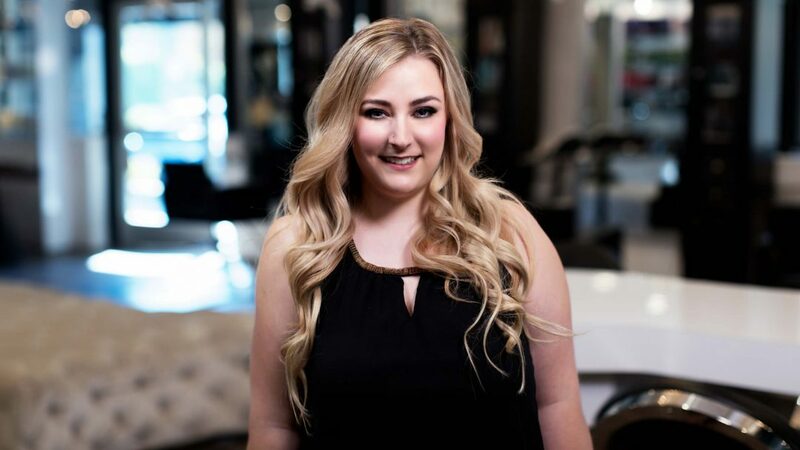 She is extremely passionate about color and loves to educate her clients on product and styling so they can recreate the look outside of the salon. Yassi always had a creative passion for hair and makeup. 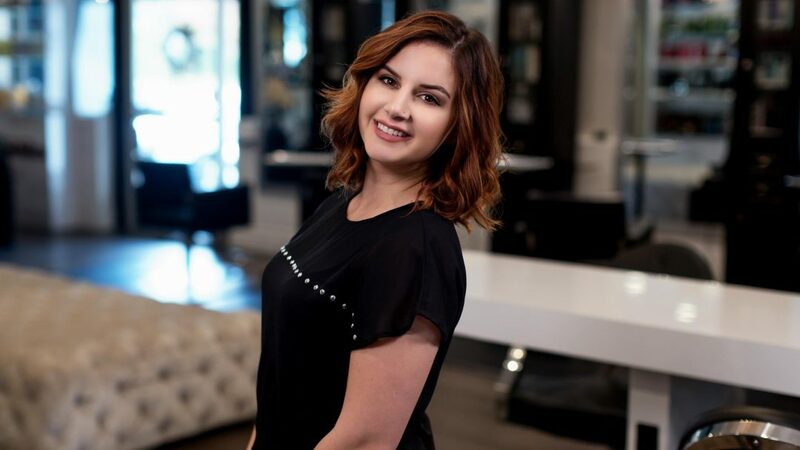 She extended her education after cosmetology school by assisting for Angelique Elmoussa and Jolene Phillips, both owners of Latitude 33 Hair Artistry. 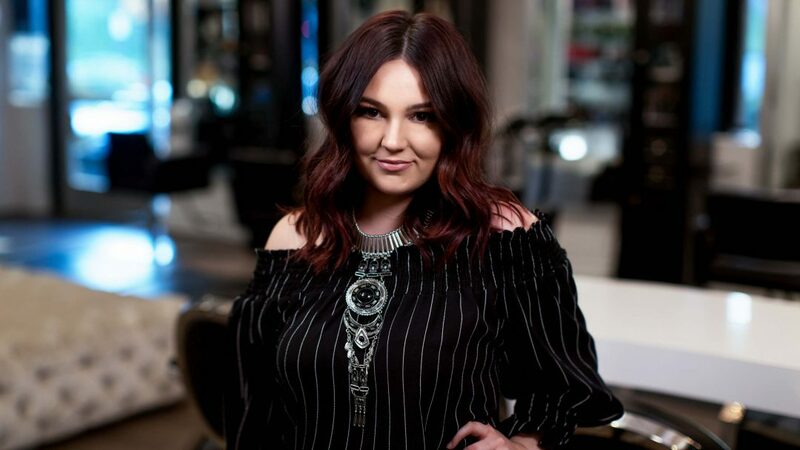 She always stays current with today’s trends by attending classes through Davines, Enjoy, Redken and is certified in various tape-in extension methods. Tyler has been with Latitude 33 since 2015. He mastered his hair skills through Avalon Academy in Phoenix Arizona. His devotion to his clients has allowed him to develop a special bond with each and every one of them. Crystal is a small town girl from Arizona! After discovering her love for the beauty industry, Crystal moved to California in 2014 to pursue her dream. She’s always been fascinated with hair and makeup and decided to take a chance on making it a career after high school. She’s acquired many different skill sets working in a salon and on events. 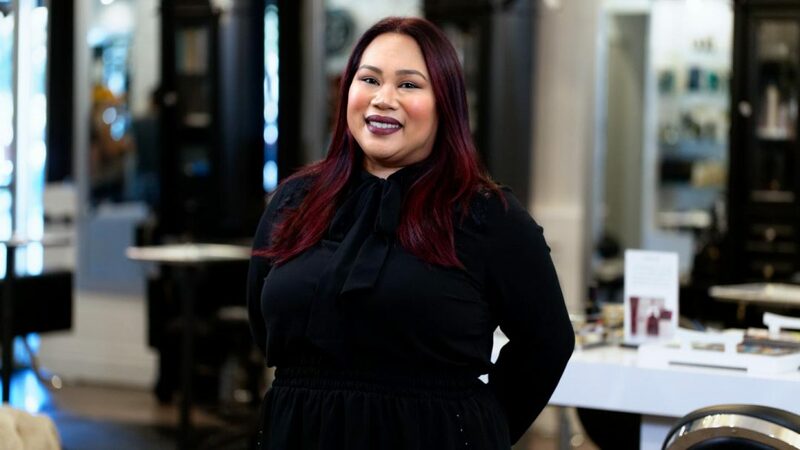 She has a will to continue her education and stay up-to-date with styles by completing classes through industry leaders such as Davines, Redken, and Etc. Oh! She can’t wait to meet you! Tiffany is motivated and passionate. What she loves most about this industry is how she can transform the way people look and feel. She makes it her goal to give each one of her clients an experience they remember and enjoy. Making people feel beautiful and confident (with fabulous hair, of course), is why we truly have the best jobs on earth! Tawney is the epitome of “a people person” and considers herself so fortunate to be able to make woman look and feel beautiful on a daily basis. She loves building lasting relationships with her clients and always strives for great customer service. She’s passionate about staying on trend with the latest fashion and hair trends. And always keeps the integrity of the hair her number one priority. Tanna was practically raised in the hair salon; her mom was a salon owner for most of her childhood. Anxious to finally step into the hair world, she received extensive education from Toni and Guy. 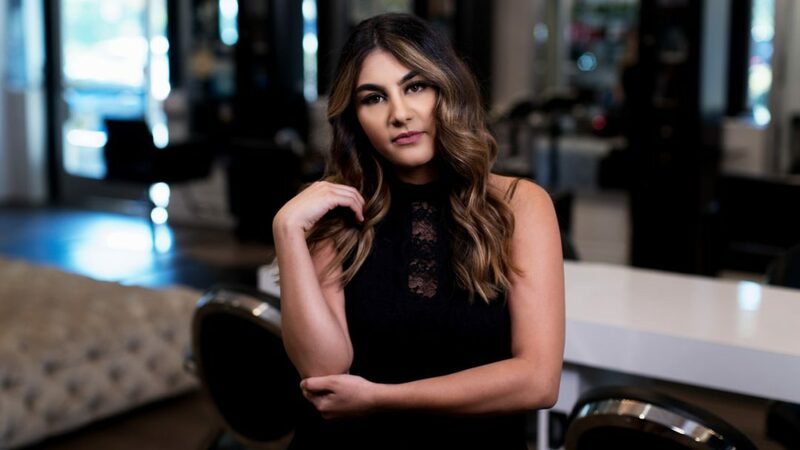 She continued her education by assisting multiple talented stylists including Angelique Elmoussa, one of the owners of Latitude 33. 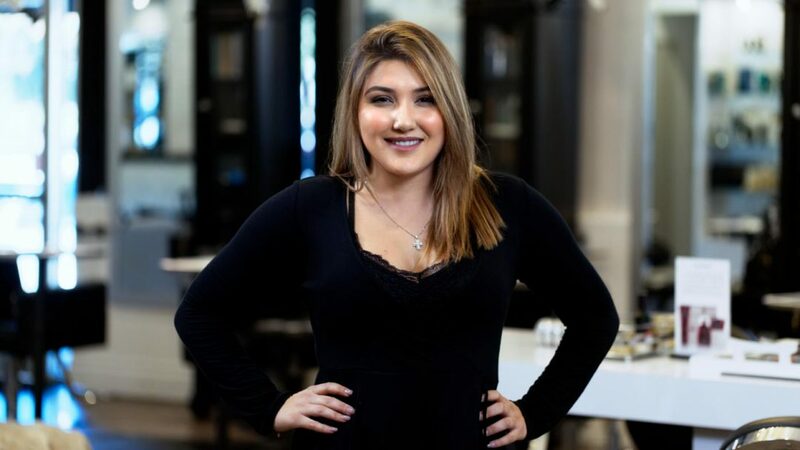 She utilizes her originality in every one of her coloring services and has a passion for working with long hair and creating a customized look for each and every one of her clients. Her creativity and eagerness to expand her knowledge gives her a cutting edge in the hair industry. She continues to stay up-to-date with new trends and styles by attending classes regularly. 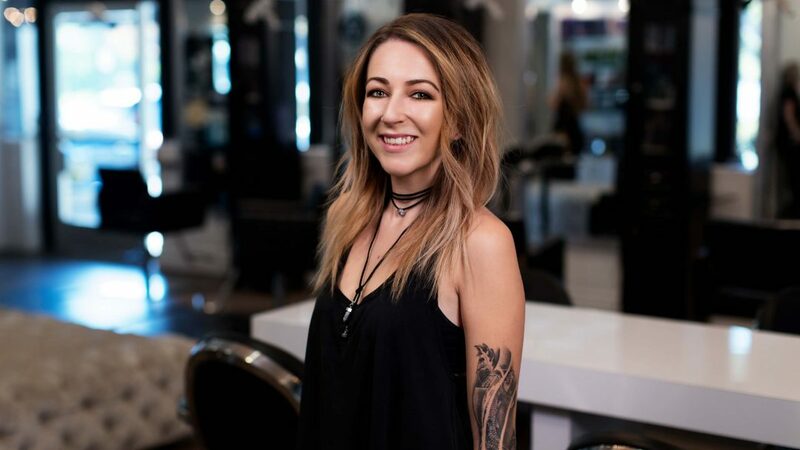 With over 10 years experience as a hair stylist and makeup artist, Shannon still has just as much passion for her job as she did the day she started assisting. After graduating from cosmetology school, she started her career at MAC cosmetics where she mastered her skills as a makeup artist. 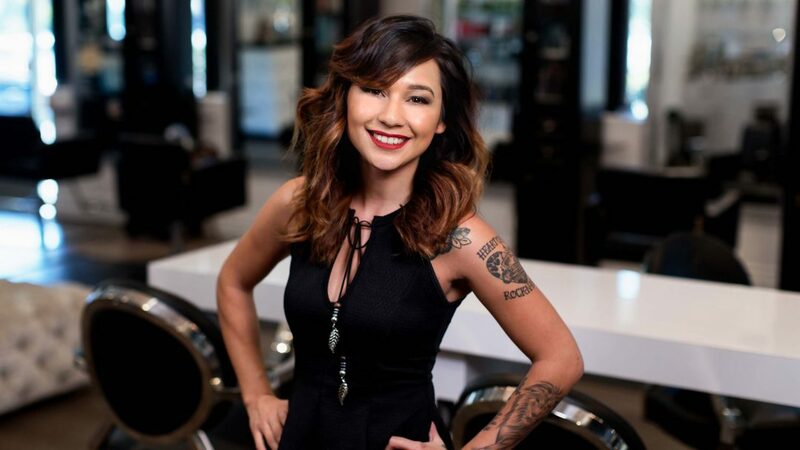 She brought that with her when she began her career as a hair stylist at Luca Bella Salon in Anaheim Hills. 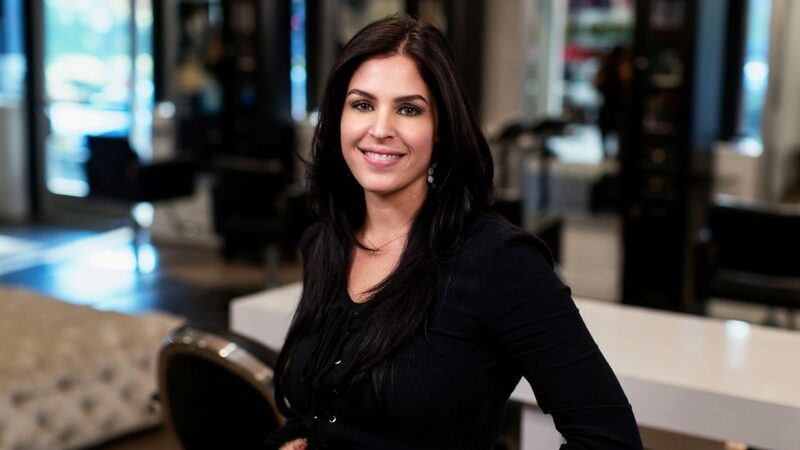 During her seven years at Luca Bella, she worked hard to build a loyal clientele for hair and makeup. Weddings also became her specialty as she spent almost every Saturday doing hair and makeup for a different bridal party. She was also brought into the exciting world of television doing hair and makeup for Alexis Bellino on the show The Real Housewives of Orange County, and for Christina El Moussa of the HGTV show Flip or Flop. In 2015, she was excited to make the move to L33 with her two good friends Angelique and Jolene. During the process, she developed and launched the hot new makeup line Pink Dust Cosmetics. While this was the biggest challenge of her life, she also considers it her biggest accomplishment. The full line is sold exclusively at Latitude 33 and online on www.pinkdustcosmetics.com. She believes in hard work, dedication, and doing what you love and she’s excited to see where her career takes her in the future. 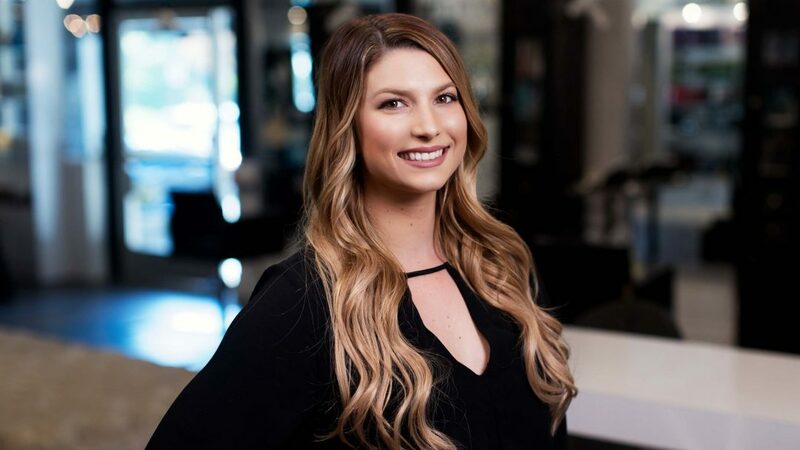 Shannon is a successful hair stylist in Orange County whose roots were planted by a family that has been in the Hair Industry for four generations. She loves and appreciates her family and feels blessed to have that legacy in her blood. Making people look and feel beautiful is her gift, and her passion for the industry motivates her to remain fresh and current by gaining knowledge and continuing her education. Throughout her long career, she has trained at local academies, LA and New York. As a Colorist, she specializes in blonding techniques by giving each guest rich color, shine and keeping their hair healthy; details are crucial. 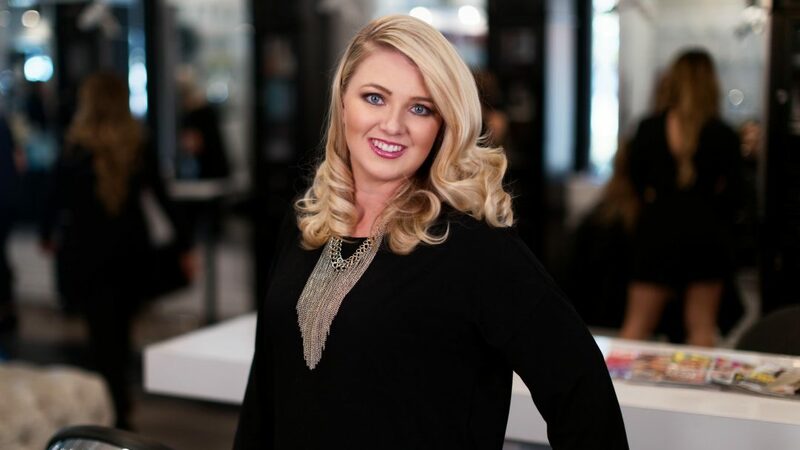 Shannon’s extensive training with many color lines has given her an edge as a Color and Blonde specialist. Being certified in Great Lengths Hair Extensions allows her to achieve long and voluminous hair, tailored specifically to each person. 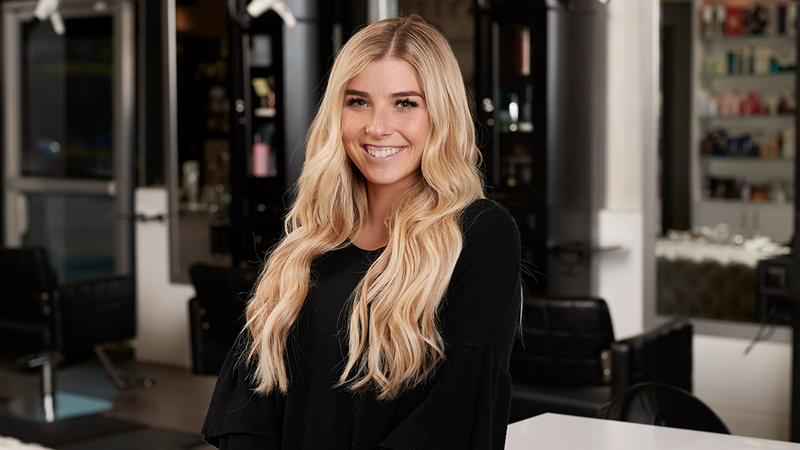 Her goals are to make each guest knows and feels that she genuinely cares about the integrity of their hair and strives to provide excellent service. She feels grateful to be part of such an exciting and vibrant community of professionals and growing while she learns from the people around her. 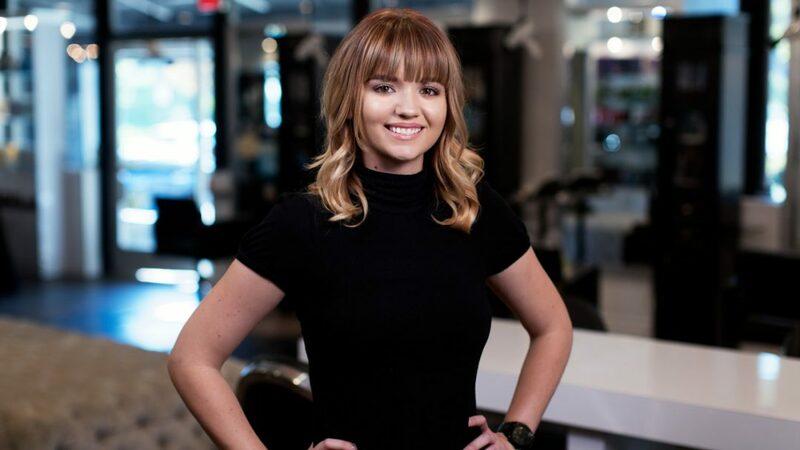 Samantha has always had the passion to make people feel and look beautiful, whether it’s changing their hair color for the different seasons or changing their haircut to stay current with the latest trends. She makes sure to stay up-to-date with ongoing education, while learning the newest techniques, hair styles and hair colors. Nicole has been in the business for 15 years (Wow!! Where has the time gone!?!) She has a huge passion for the art and for education. She wakes up every day and can’t believe she gets to call her passion her job. Not too many people can wake up to go to work and LOVE what they do. She feels blessed beyond words to be able to express her passion through her clients’ hair! Hannah has always wanted to be in the beauty industry from a young age, and she’s so happy to get to live her dream every day at Latitude 33. She proudly use Davines color line and styling products, following their belief that living a balance of beauty and sustainability can improve our lives and the world around us. As a certified makeup artist, she loves using Pink Dust Cosmetics to make her clients look and feel their best all day and all night. She is dedicated to exceeding clients’ expectations to make them feel beautiful inside and out. Looking for a full service stylist who will pamper and transform you? Make an appointment today. 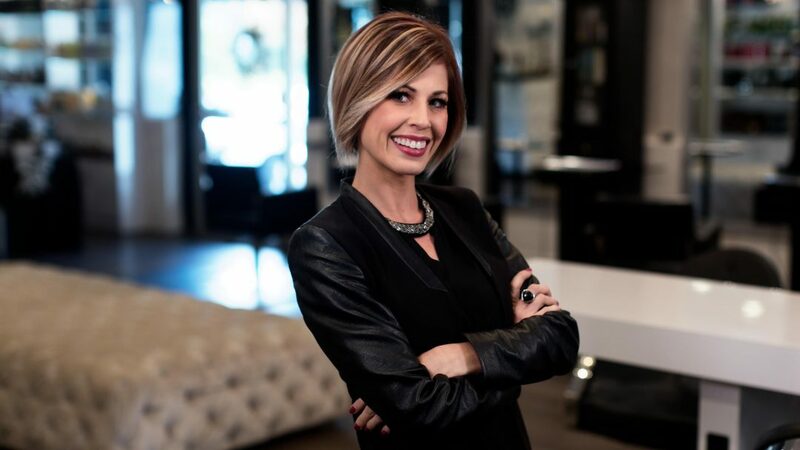 Extensive training through Redken, Aveda, and Great Lengths has molded Heather into the dominating stylist she is today. Over the last 15 years Heather has been continuing her education. This has helped her bring the latest style and techniques to her clients. Her passion for the industry is evident the moment you sit in her chair. A passion for continued learning and up to date, in-salon training has kept me fresh, current, and growing within the industry. Creativity and precision allows me to find the perfect style to complement each client with individuality. My favorite part of my job is when my client leaves my chair a little more confident, with a smile on her face, and loving what she sees looking back at her. I am lucky enough to have spent my entire career in hair surrounded by incredibly talented and truly passionate stylists. These are the people that inspire and encourage me. I am a mother of two adorable boys, and wife to a loving and hard-working man. These three are my world. When I do get free-time, I love to play volleyball, go to baseball games, or take on the beauty of the outdoors. I love listening to the sound of water in nature: the rain, a trickling creek, or the crash of the ocean. Doing hair is my passion! Great Hair is the best accessory you can have. I love all aspects from color correction to dry cutting. Making people feel beautiful and good about themselves is what keeps me passionate about my work. After 15 years I still get excited about learning new techniques and staying current with all the new trends. Megan has had a passion for hair since she was a little girl. She’s an enthusiast with a drive to make people look beautiful and feel confident in their skin. She continues her education through hands-on classes and seminars. She devotes 100% of her time to each client and strives to create the perfect individual look for everyone. 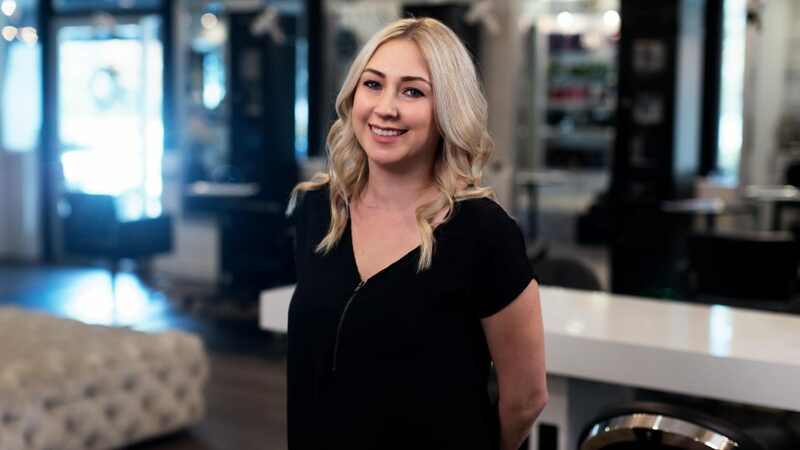 Laurel adores her career, not just because hair styling is such a varied and creative endeavor, but because she gets to work with her lovely clients, making tangible what they envision. She’s honored to be trusted with their friendship and their appearance, especially when they grow to be confident in her judgement and recommendations. Having always been interested in hair, she began her training at 16, taking academy courses in the evening while still attending high school. She now has 15 years experience as a professional and is grateful every day that she can help support her family with such a fabulous career. Laura is a San Diego native turned OC girl! 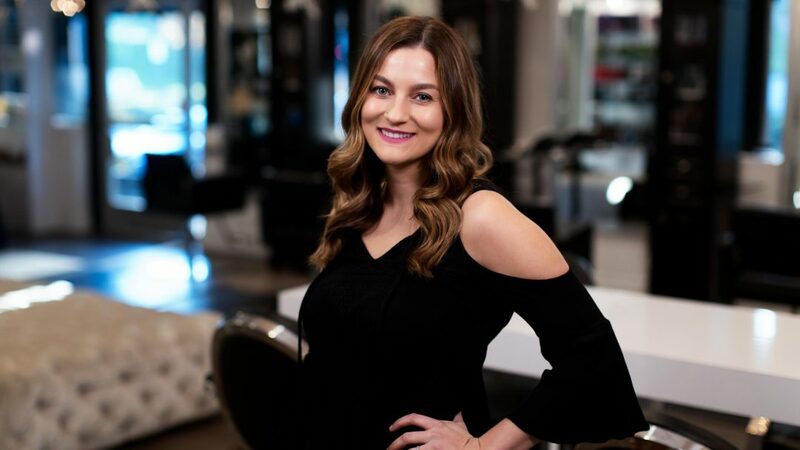 When she moved, she was blessed to find the opportunity to practice her craft in this beautiful salon and has been a part of the Latitude 33 team since 2015. She is a proud user and retailer of Epicuren Discovery, a local, result-oriented, and ingredient-conscious skincare line. Skincare is her absolute passion! 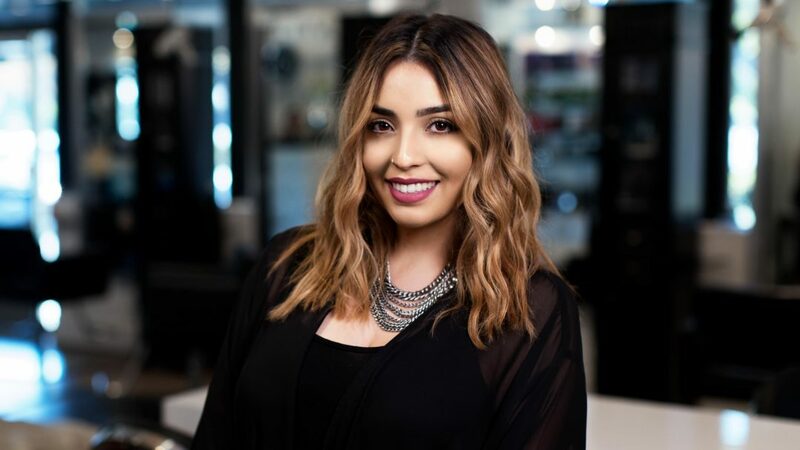 After suffering with various degrees of acne from age 11 until her senior year in high school, she was able to turn that negative into a positive by focusing her energy on furthering her education at Bellus Academy where she studied and became a licensed esthetician. Educating her clients on how beautiful, healthy skin is achieved, not only in the treatment room, but at home and in their diets as well, really gets her excited about her work. She loves being able to share her knowledge and offer holistic solutions to those who feel like they’ve tried it all but have not found the results they’re looking for. While chasing her dream of becoming a sought after skin expert, she discovered a new passion- BROWS! What better way to compliment a beautiful complexion than with a set of full, balanced brows? She is a self-taught brow artist who specializes in brow rehab, re-shaping, the man-brow, and every brow in between. She is a stickler for detail, but especially when it comes to your brow game! 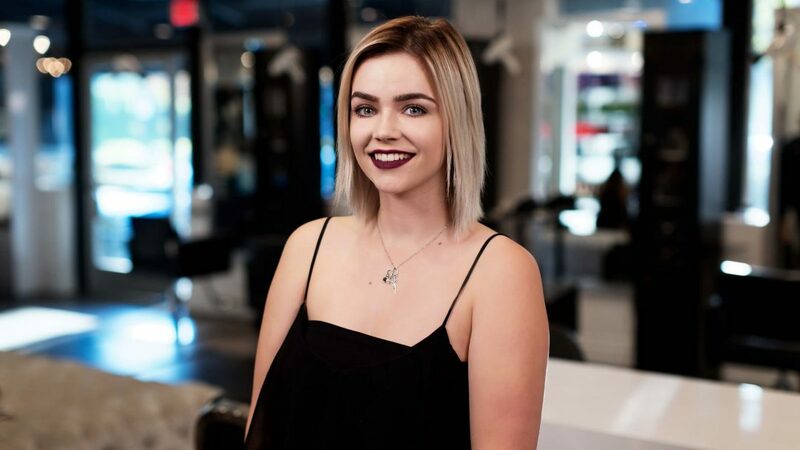 A graduate from Paul Mitchell, Jordan has expanded her knowledge with other companies such as Toni&Guy, Redken, Loreal Professional, and Davines. Balayage, Color, Brazilian Blowouts, Women’s Haircuts, Styling, and Braids. Jennifer started her career in Beverly Hills at Frederic Fekkaii, specializing in color. After being there for two years, she’s happy to be back working in Orange County for the last eight years. With her training and experience, she’s grateful to be part of the Latitude 33 family.